Diane Watt is an educational researcher and instructor in the Faculty of Education at the University of Ottawa, where she completed her doctoral degree with a specialization in Society, Culture, and Literacies. She teaches graduate and undergraduate courses, and leads the Global Cohort in the Teacher Education Program. Her research interests include New Literacies, multiliteracies, and intercultural education. Watt’s current project investigates video production as a critical digital literacy practice. Teacher candidates integrate video across subject areas to engage curriculum expectations and diverse student perspectives. Previously, Watt was a visiting scholar at the Institute for Feminist and Gender Studies at the University of Ottawa, and a Postdoctoral Scholar at the University of Calgary’s Werklund School of Education. Her postdoctoral research examines the media making practices of female youth YouTubers from a marginalized community. These youth collaborated with Watt to co-produce a documentary for teacher audiences on their out-of-school New Literacy practices as YouTubers. Watt’s award-winning doctoral thesis inquires into the high schooling experiences and sense of identity of Ontario Muslim female high school students in the backdrop of mass media representations. 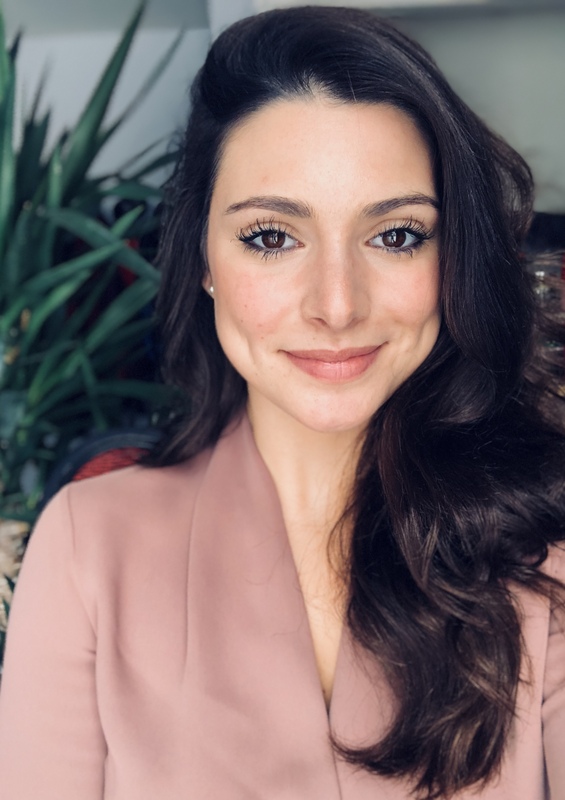 Jamilee Baroud is a PhD candidate in the Faculty of Education at the University of Ottawa and a recipient of an Ontario Graduate Scholarship. She obtained a M.Ed. 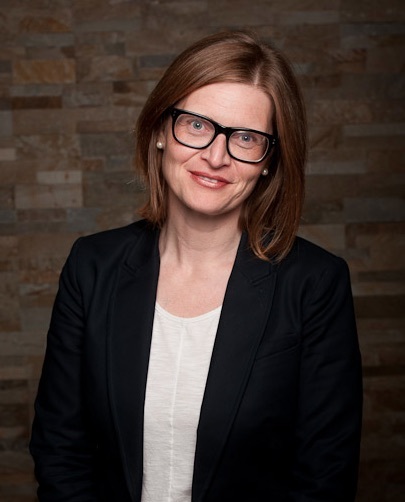 with a Specialization in Women’s Studies from Lakehead University where she received funding from the Social Science and Humanities Research Council. She coordinates the Critical Research Collective/Collectif de recherche critique(CRC), a research-based discussion group comprised of professors and graduate students in the Faculty of Education. She conducts workshops for in-service teachers, teacher candidates, and youth from marginalized communities on critical digital video production, and for teacher candidates on citizen science education working with colleagues to develop primers, discussion guides, and teaching resources. Her research is committed to the importance of social justice and critical digital literacy practices in teacher education and its potential to enrich curricular resources. 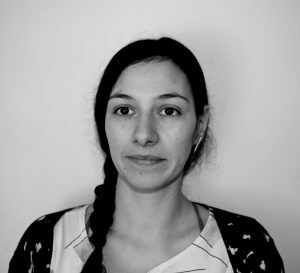 Genevieve Cloutier is an interdisciplinary artist, facilitator and writer from Ottawa, Ontario. She has a Media Arts degree from Emily Carr University of Art and Design and a MA(Ed) from the University of Ottawa (2014), where she has received funding from the Social Science and Humanities Research Council to pursue a PhD on participation, pedagogy, and arts-based methods. Her video art, performance, and installation has been shown in Canada and Australia, and explores deconstruction, language, public space, alternative pedagogies and relational practices. 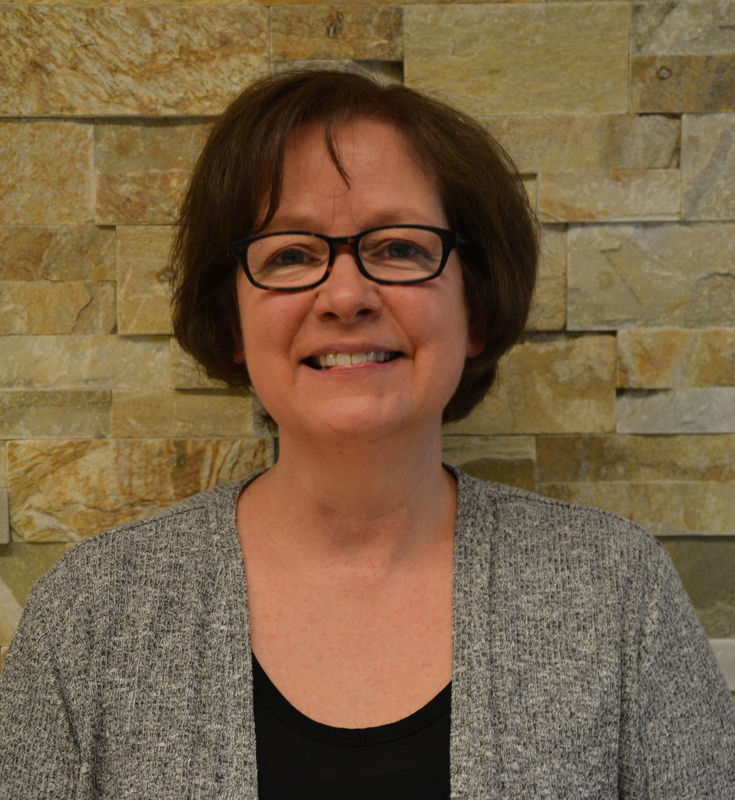 Her writing has been published in Western Front Magazine, Canadian Art Teacher, the Canadian Society for Education Through Art, the Journal of the Canadian Association of Curriculum Studies, and the International Journal of Education & the Arts. She is also a member of Blink Art Collective where she was co-founder/co-director of a temporary arts-based democratic free school called Summerhill on Major’s Hill. There, she facilitated a video workshop where the children were in charge of documenting their own experiences. Video is often pivotal to her creative and pedagogical process. 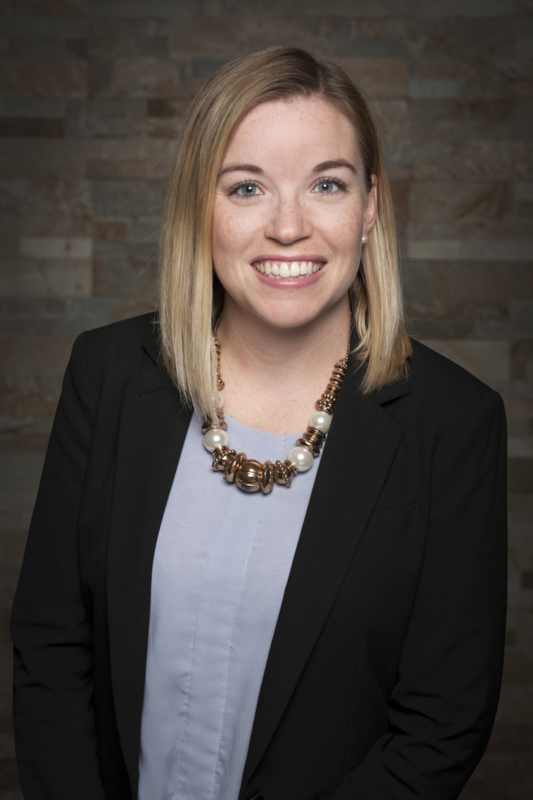 Megan Cotnam-Kappel is Assistant Professor in Educational Technology in the Faculty of Education at the University of Ottawa. She has a joint doctoral degree from the Université de Corse and the University of Ottawa, completed a Postdoctoral Fellowship at the Harvard Graduate School of Education, and is a member in good standing with the Ontario College of Teachers. Cotnam-Kappel’s research agenda targets the empowerment of youth and teachers through the development of their digital literacy skills. Professor Cotnam-Kappel is deeply committed to teaching and research regarding ICT integration in classrooms and teacher education. Her particular research interests include the development of skills related to digital making and coding as well as digital citizenship in the classroom. 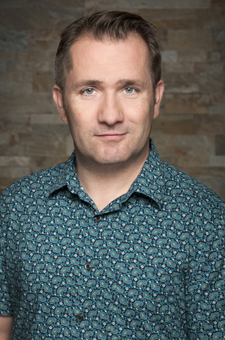 Emmanuel Duplàa is an associate professor at the Faculty of Education at the University of Ottawa, specialized in information and communication technology (ICT) for learning. 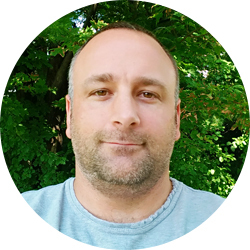 After completing a BA in mathematics and a master’s degree in cognitive sciences, he did a PhD “Cifre” (partly funded by enterprises) in education on the unconscious dimensions of online relationships in the context of e-Learning. He participated in different projects on ergonomic design and planning (Institut de Recherche en Informatique et Automatique), on e-learning (Télécom-Paristech and Centre d’Études Supérieures Industrielles) and training aspects of e-Health (Téluq). He is currently conducting research at the Faculty of Education on educational video games (in partnership with the School of Information Technology and Engineering), on digital literacies and on design processes in e-learning. Jonathan Weber is a PhD candidate in the Faculty of Education at the University of Ottawa. He obtained his MA(Ed) at the University of Ottawa, looking at the impact of a video-sharing based intervention designed to allow family medicine preceptors to share teaching best practices within their community. Previously, he had worked with the Faculty of Medicine, developing innovative uses of technology to support the learning of pre-clerkship medical students. 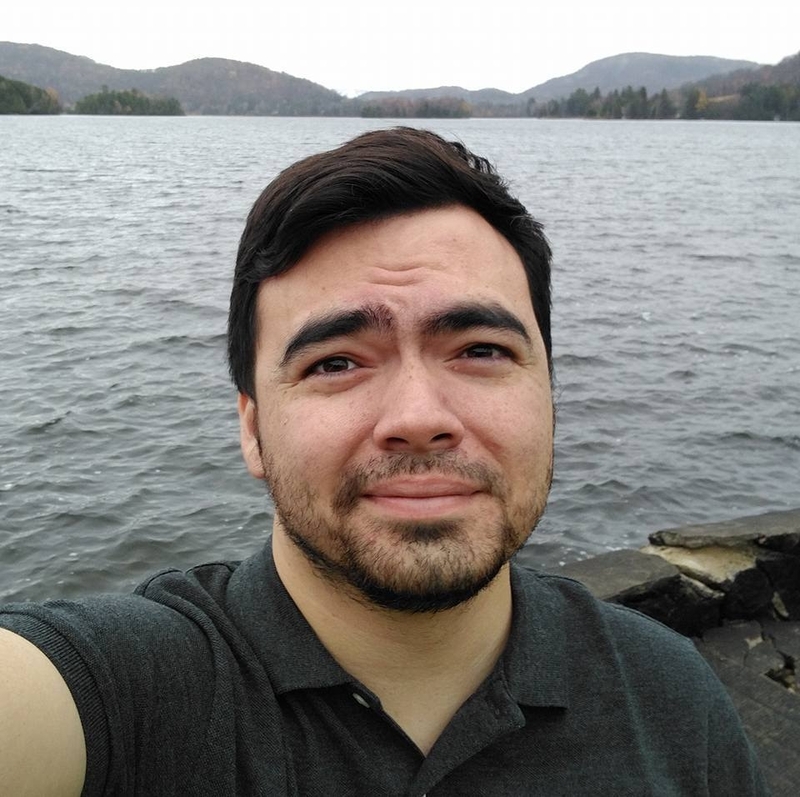 As a chemical engineer (BASc) and computer scientist (BSc), Jonathan has spent time working with the science outreach program Let’s Talk Science, a volunteer-based program designed to increase the exposure of primary and secondary students to science experiences by bringing graduate students into the classroom. Jonathan’s doctoral work aims to explore the intersection of the development of maker skills and identity in teacher candidates. He can be found occasionally tweeting about education (and memes) as @jernwerber. Rick Alexanderson is an Ottawa high school teacher who specializes in design and robotics. 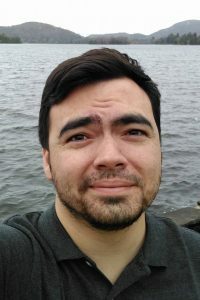 Rick is the 3D design Maker in Residence at Makerspace North, and National Coordinator of CodeMyRobot.ca, an initiative that promotes and encourages the use of coding and robotics as a first step hands-on learning environment for youth. As a teacher, Rick has a passion for supporting K-12 students’ digital skills learning and development. His goal is to ensure all youth are exposed to coding and robotics so that they feel empowered to choose post-secondary programs in Science, Technology, Engineering, The Arts, and Mathematics (STEAM). Dr. Mchael Hoechsmann is an Associate Professor in the Faculty of Education at Lakehead University (Orillia). His published works include Media Literacies: A Critical Introduction (Wiley). 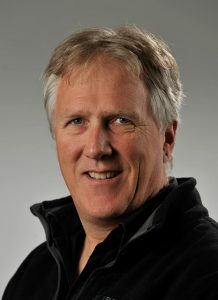 He is a board member of Media Smarts: Canada’s Centre for Digital and Media Literacy and the Canadian co-Chair of the North American network of UNESCO GAPMIL (Global Alliance of Partnerships for Media and Information Literacy). Dr. Hoechsmann will speak on Wednesday, July 11th, 2018 at 9 AM. This will be a French-English bilingual talk. Slides will be translated to French and to English so that all participants can access all ideas. Learn a little more about our Keynote Speaker by watching this video from 2014, recorded at Lakehead University. You can also listen to this short talk in Spanish which offers us an introduction to some of the ideas Dr. Hoechsmann will discuss during his talk this summer. 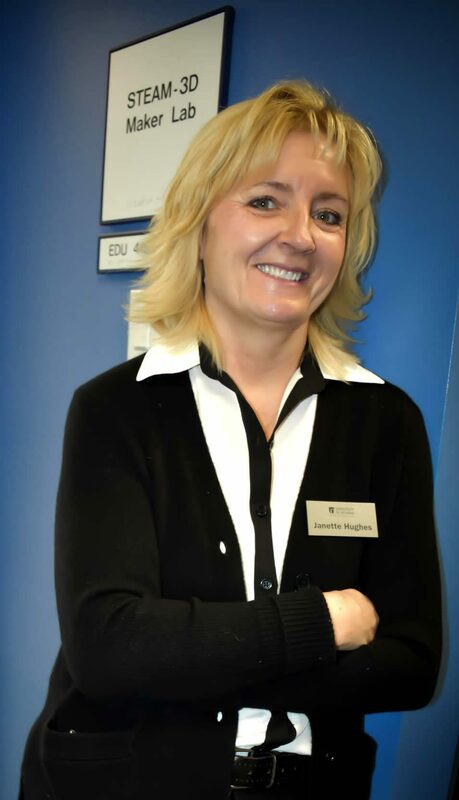 Janette Hughes is Associate Professor and Canada Research Chair, Technology and Pedagogy, in the Faculty of Education at the University of Ontario Institute of Technology. Her research focuses on maker pedagogies and critical digital literacies. She is the recipient of the Ontario Ministry of Research and Innovation’s Early Researchers Award, the UOIT Excellence in Research Award, the National Technology Leadership Initiative Fellowship, the Ontario Research Fund – Research Excellence Award, and the UOIT Teaching Excellence Award. Dr. Hughes’ work has been published in a variety of prestigious journals. She has presented her research at conferences around the world. She is the co-author of The Digital Principal, a book to support school leaders in technology innovation in schools. Dr. Hughes is currently involved in an Ontario Ministry of Education funded project on makerspaces with 20 school districts across the province. Sarah Gretter in a recent graduate from the Educational Psychology & Educational Technology program at Michigan State University. Her work focuses on training teachers to help students understand the impact of technology in our daily lives. She works at the intersection of how humans communicate with each other (media literacy) and how machines transmit information to us (computational thinking) to create awareness about how the Internet affects our knowledge about the world that surrounds us. 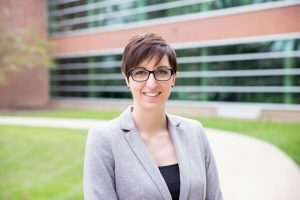 She recently joined Michigan State University Hub for Innovations in Learning and Technology in July, where she will contribute to developing new ways of approaching education in the Information Age.